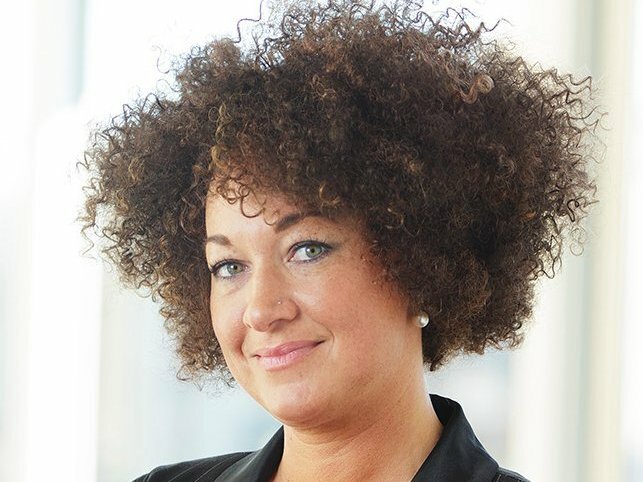 In just a few days day, the term “transracial” has come into play after the recent allegations of educator, activist, and Spokane chapter NAACP President Rachel Dolezal was found to be lying about her ethnicity. 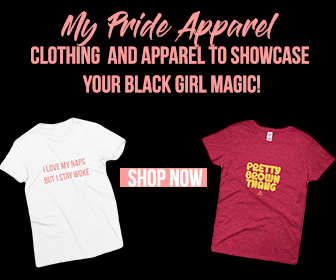 While she identifies herself as a multiracial woman of African American, White, and Native American decent, her biological parents have come out to the press identifying their daughter as predominantly white with traces of Native American ancestry. When initially asked if African American, Dolezal seemed baffled by the clear question. She later expressed that she identifies as black. In a matter of hours, #transrace began trending on social media with a comical spread of collages of before and after pictures of Dolezal from her long blonde hair and fair skin to her current “natural” hair and darker skin. While Dolezal is not the only perpetrator of cultural appropriation, she is a severe case as she took it as far as identifying as a different race on applications and misleading and educating people on a narrative that isn’t quite hers despite her tan. There is no HBCU, degree, project, or position that gives you a pass for passing. This does not mean we discredit her efforts in the black community, but rather leads us to ask, HOW DID THIS HAPPEN? How is it possible that in the 21st century a white woman can pass for years as a black woman, earning credentials and praise for a narrative that isn’t rightfully hers? A century ago it was illegal for blacks to do this. In ten years, Dolezal has completed a transformation of herself including claiming a false father and penetrating black spaces under false pretenses. While I do not think true race would interfere with her activism in the black community, I do think it becomes problematic when done in blackface or when she takes a leadership positions from honest black candidates that did not claim false ethnicities on applications. The new discussion on transrace is bringing into play, if identifying as a race different than your own is possible. No. Gender is a learned behavior, skin color is not. To say a person was born the wrong race essentially destroys the whole purpose of ancestry and culture. There’s a whole set of Jim Crow laws that institutionalized that non-whites were born the “wrong” race. I wonder how many black and brown people would’ve claimed whiteness when systematic oppression became too much to bear as portrayed in books such as The Autobiography of an Ex-Colored Man by James Weldon Johnson. In many ways, it is comical that a white woman claiming black heritage is even a discussion. I recently had a conversation with a friend who claimed that Dolezal was not “hurting anyone” and that she’s “picked up the burden”. While she may have helped the black community during her time as a leader the fact still remains that she had everyone fooled. While it is perfectly acceptable to admire, empathize, and be inspired by cultures different than our own, we cannot become those just out of mere desire. Some parts of our identities are not as fluid. There’s no instant recipe for becoming another race, and no way to reverse what has been passed on through your bloodlines. Despite all of this, I do have to admit, Dolezal has exhibited some type of magic for being able to live her lie for so long. Not black girl magic, but something just as unexplainable. 3 Comments on "Why TransRace Doesn’t Exist"
Well written Lexi. Aunt D.
I disagree. To say that one can’t change race but can change gender is quite flawed. Both are social constructs and both are defined by society. While I don’t support Rachel (nor do I support the idea of being transgender,) to say that one is more acceptable than the other is silly. Thank you for the article.